The ambiguities due to the purely syntactical nature of MPEG-7 have hindered its widespread application as they lead to serious interoperability issues in sharing and managing multimedia metadata. 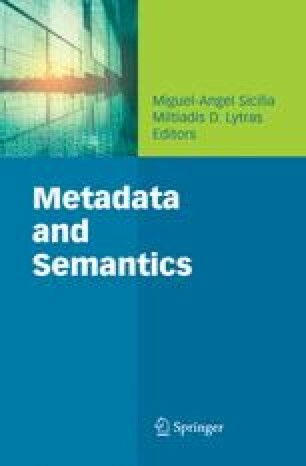 Acknowledging these limitations, a number of initiatives have been reported towards attaching formal semantics to the MPEG-7 specifications. In this paper we examine the rationale on which the relevant approaches build, and building on the experiences gained we present the approach followed in the BOEMIE project.